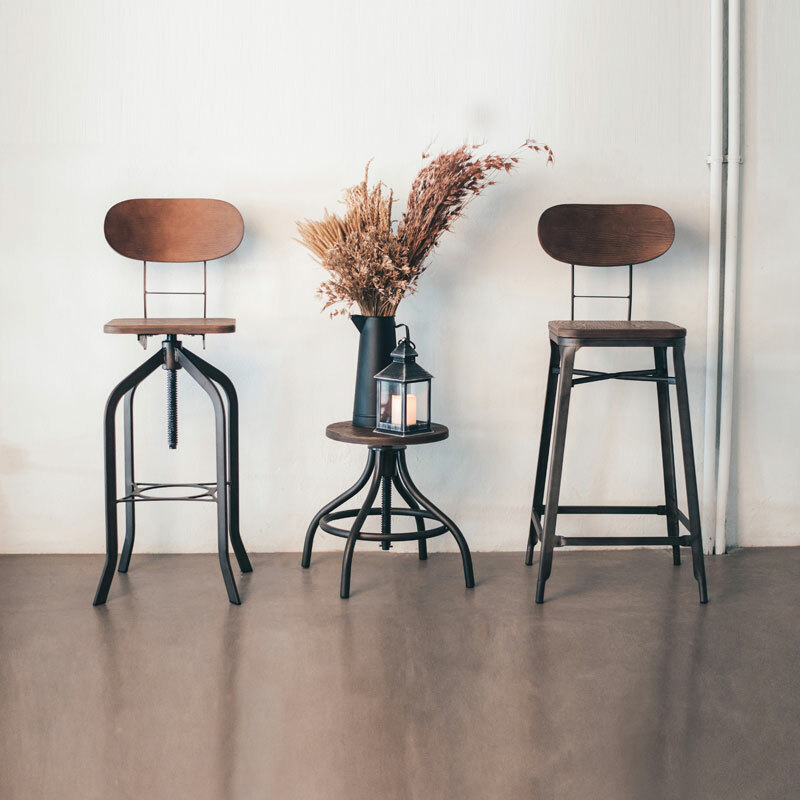 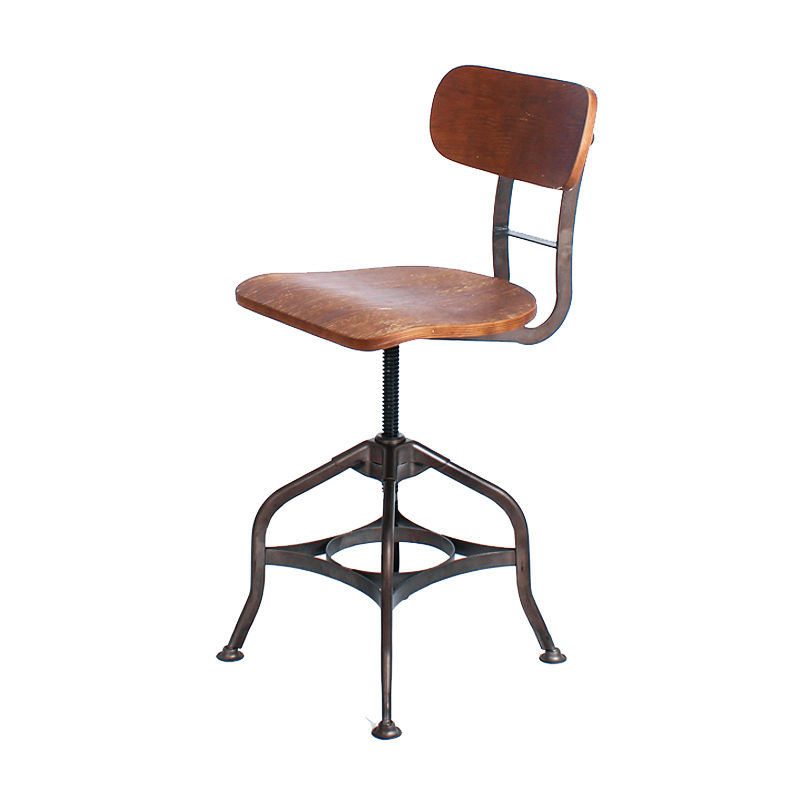 The simple charm of the traditional, vintage Drew Bar Stool, this bar stool features a metal frame and rustic wood seat and back. 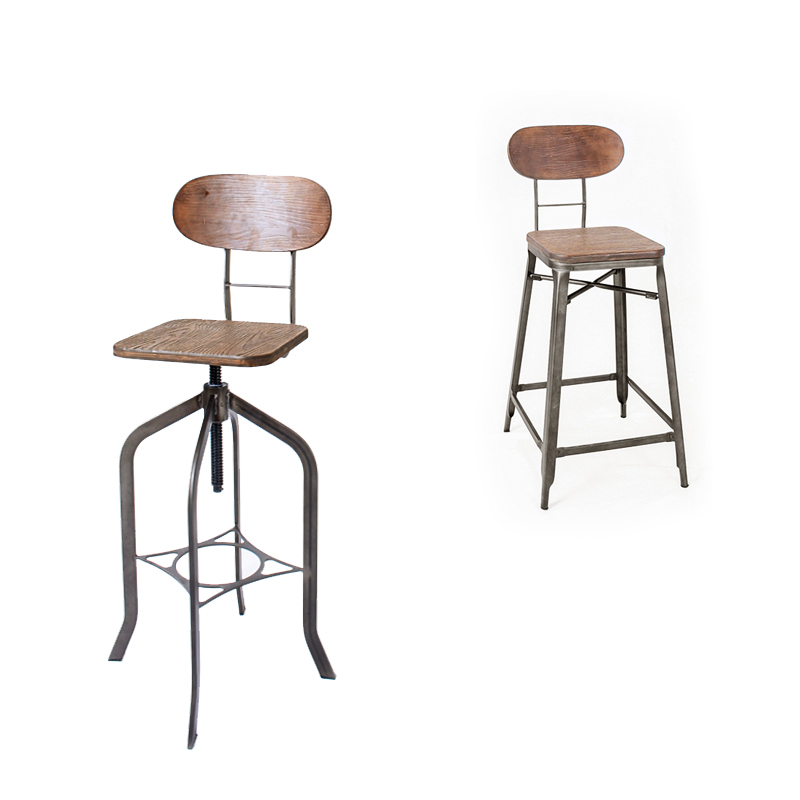 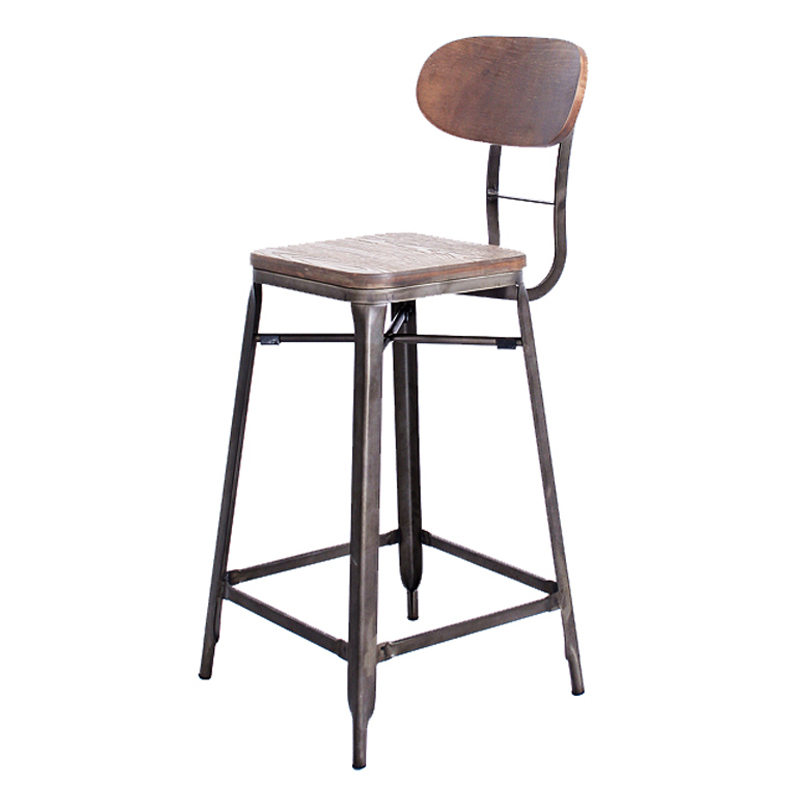 This industrial inspired style is also height adjustable to fit your bar or dining needs. 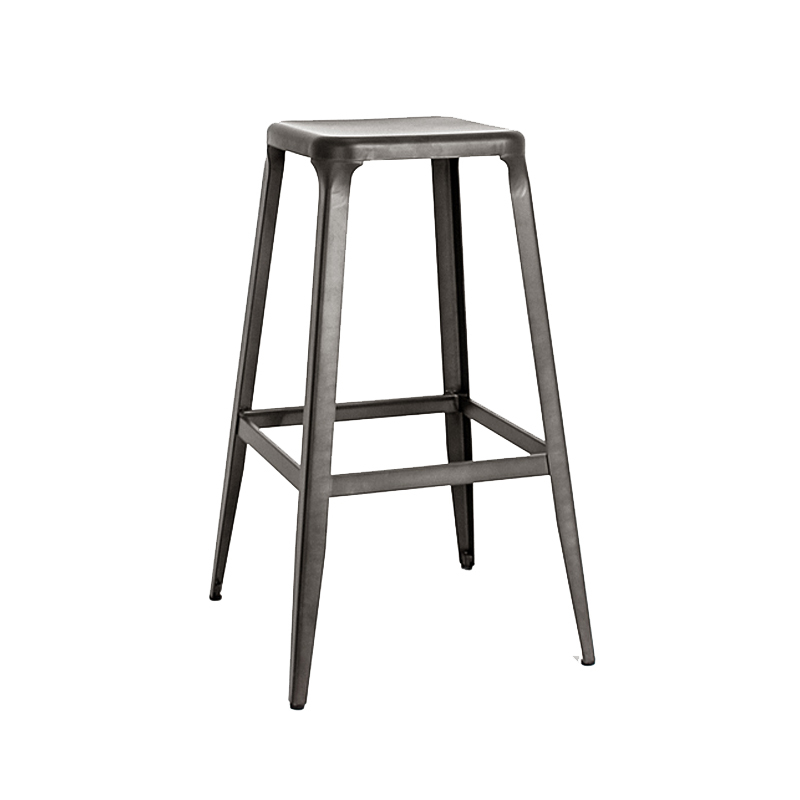 Dimension: W 36 cm x D 36 cm x H 97 - 116 cm :SH 66 - 84.5 cm.